Our courses are created to help lighting employees succeed in a field that has changed more in the last five years than it has in the last several decades combined. Join us for our 2019 courses from June 6 to 9! The technical course provides a solid theoretical background in vision, color, photometry, optics and lighting technology. The design course is tailored to provide background knowledge and hands-on experiences for solving practical lighting design problems. Amplify your learning potential with small class sizes and hands-on activities that ensure active engagement with faculty and fellow students. 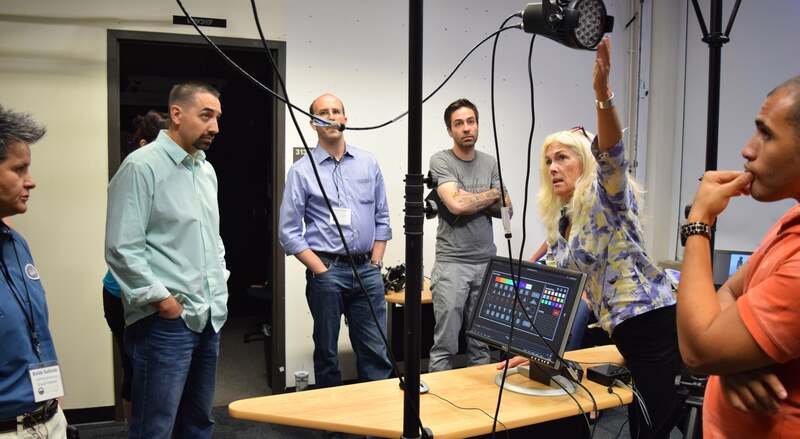 Our curriculum is designed and taught by leading lighting educators from CU Boulder and industry innovators in technology, manufacturing and design. Industry partners include representatives from Cree, Acuity Brands and IALD Education Trust.